At Freedom Trail Treks we offer a wide variety of adventure travel tours, but we specialise in freedom trails. A freedom trail is a trek that follows a route historically used by an individual or group to escape persecution. Many of these escape routes cross international borders, such as the French-Spanish border formed by the Pyrenees mountains. During World War II, over 33,000 Frenchmen alone escaped Nazi occupied France by crossing the Pyrenees into neutral Spain. Today, with stories of refugees fleeing war and persecution dominating headlines, tackling these classic freedom trails is a great way to combine a passion for history and adventure travel with an appreciation for the contemporary struggles of those crossing borders in search of safety. During the early years of the Nazi occupation of France, the Ariège region was still in the ‘free zone’. Although under the control of the Vichy police, many evaders managed to reach Spain on their own via a moderate (though still challenging!) route through the Port de Salau. This four day trip involves two days of trekking, stopping for a night at the Refuge del Fournet at 1,600m. It makes a great introduction to cross-border escape routes. 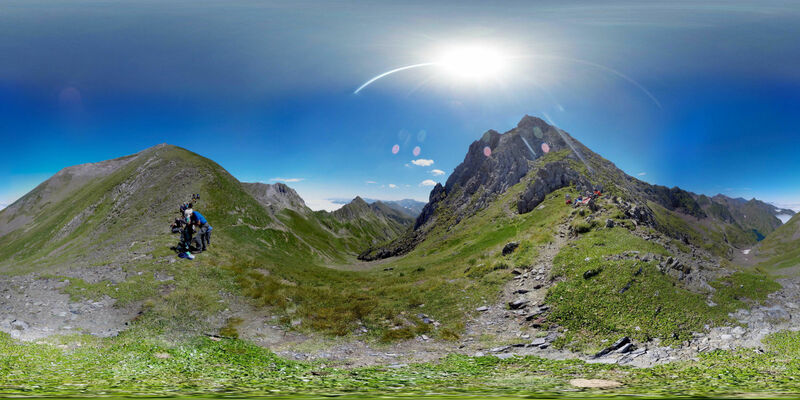 Book this trail now! In November 1942, the Nazis occupied the former ‘free zone’ and surveillance increased dramatically along the Pyrenees. 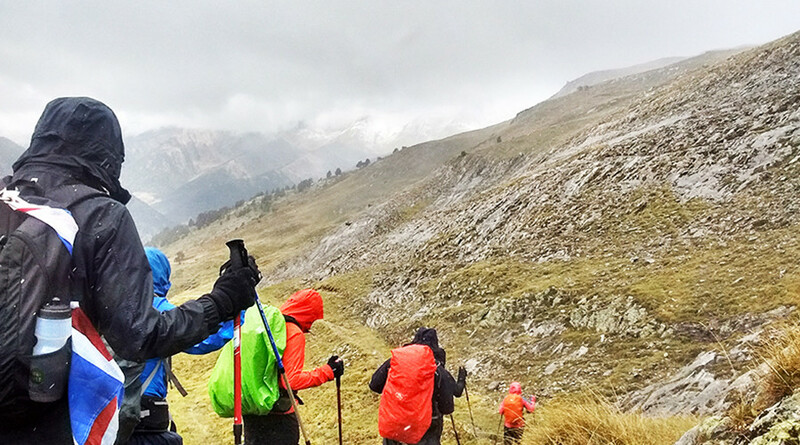 This forced escapees to take on more difficult crossings through the high mountains with the help of local guides. The most famous of these escape routes is the Chemin de la Liberte (Freedom Trail) which follows the path taken by at least 782 Allied airmen and Jewish refugees. 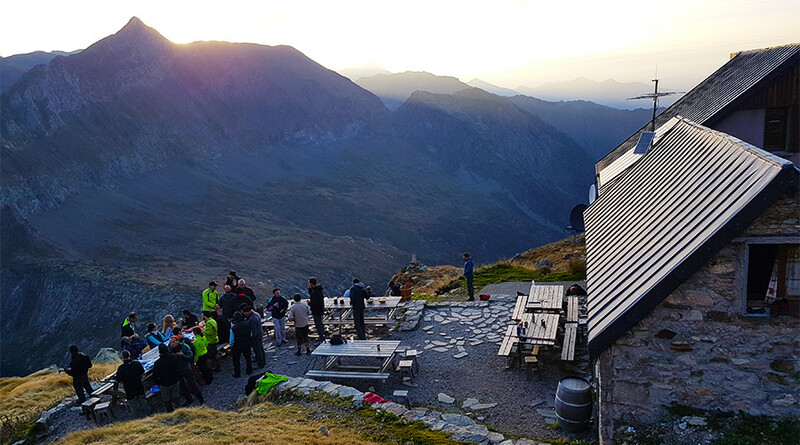 This six day trip involves four days of trekking, beginning in St Girons before ascending to the Estagnous Refuge at 2,200m and descending into Spain to arrive in Vielha. As the most famous of all freedom treks, it makes a great ‘bucket list’ adventure. Book this trail now! This spectacular route along the Vermillion Coast commemorates the final, tragic journey of Walter Benjamin, a celebrated Jewish philosopher. In 1940 Benjamin was in poor physical condition and had heart disease, but he managed to obtain an US visa, and had only to escape from France to secure safe passage to America. With great difficulty, thanks to the help of his guide Lisa Fittko, Benjamin succeeded in crossing the mountains, but was detained by Spanish police in Portbou. Fearing that he would be sent back to France, Benjamin took his own life in custody. His companions were later allowed to continue on their route, suggesting that Benjamin’s tragical death was avoidable. 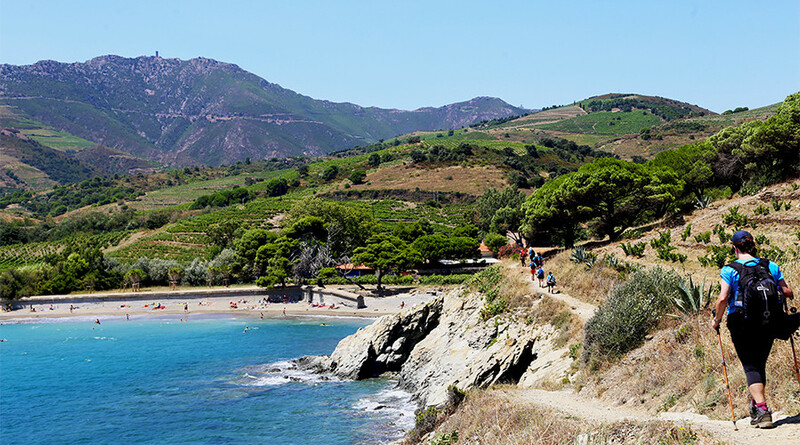 This five day trip follows the Mediterranean coast from Collioure in France to Port Lligat in Spain. Combining spectacular beaches and mountain trekking, it packs a great deal of variety into a historical journey. Book this trail now! 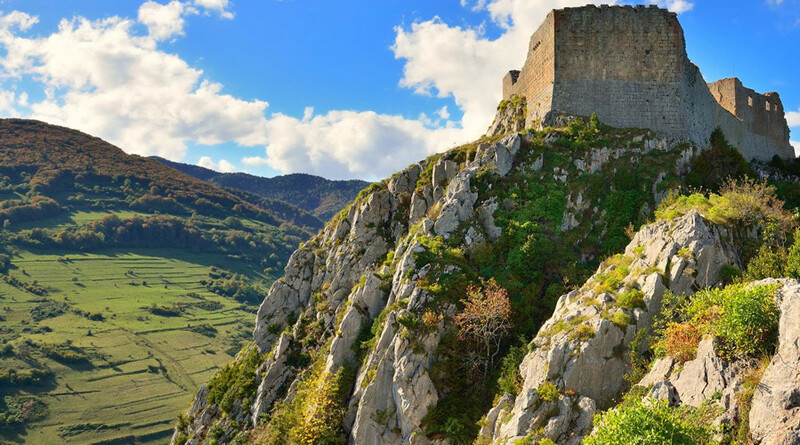 ‘Bonshommes’ or ‘good Christians’ was how the believers of the Cathar movement referred to themselves. But the Catholic Church thought otherwise and launched a crusade against them in 1209, followed by an Inquisition to complete the job of rooting out these ‘evil spirits’.